The trailer just wasn't enough! 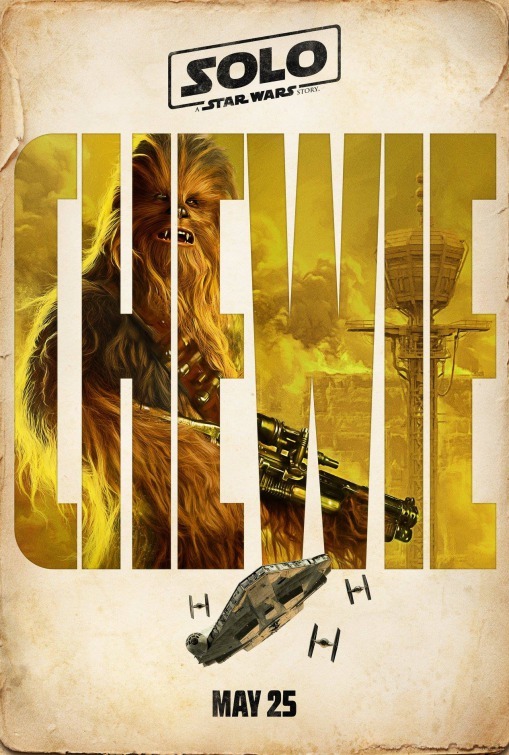 Lucasfilm has also released four very cool teaser posters for Solo: A Star Wars Story. 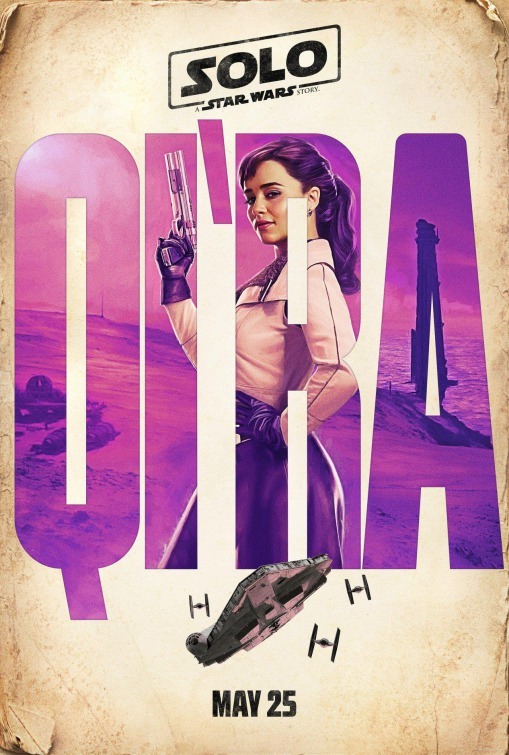 We get Solo himself as well as Chewbacca, and Lando Calrissian along with a new character named Qi'ra. 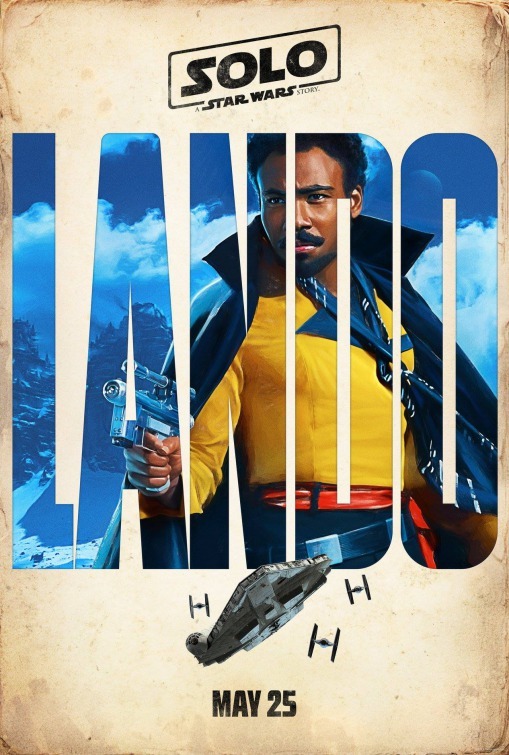 These are really great stylish posters for the film that reflect the vibe of adventure given from the film's first teaser trailer. 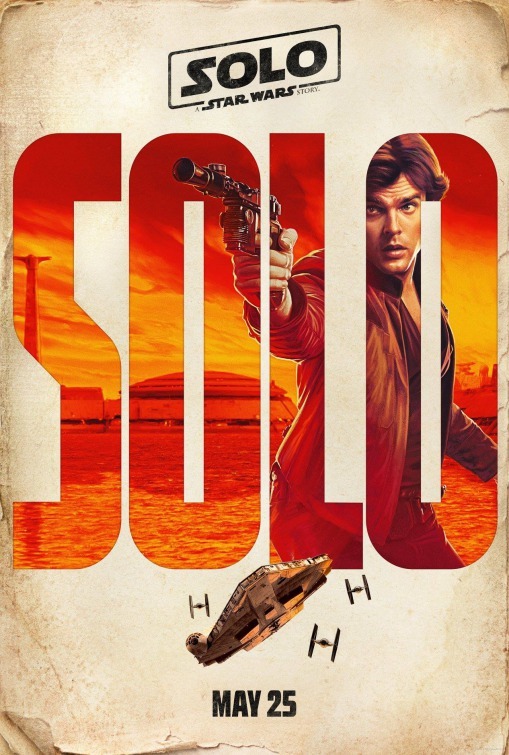 Solo: A Star Wars Story arrives in theaters on May 25th!